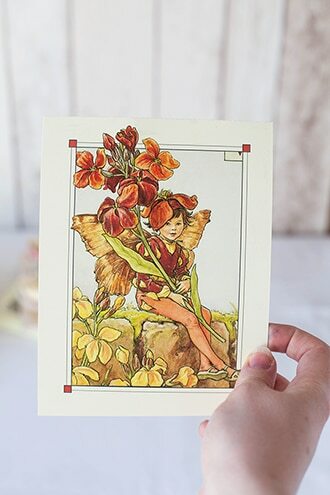 The Flower Faeries series always takes me back to the wonderful feeling of childhood nostalgia and magic. Cicely Mary Barker’s enchanting illustrations and beautiful poems are something that stay with you forever. 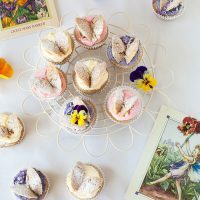 Inspired by the first of her books, Flower Fairies of the Spring and the changing of the seasons, I’ve created some flower fairy cupcakes using edible flowers. 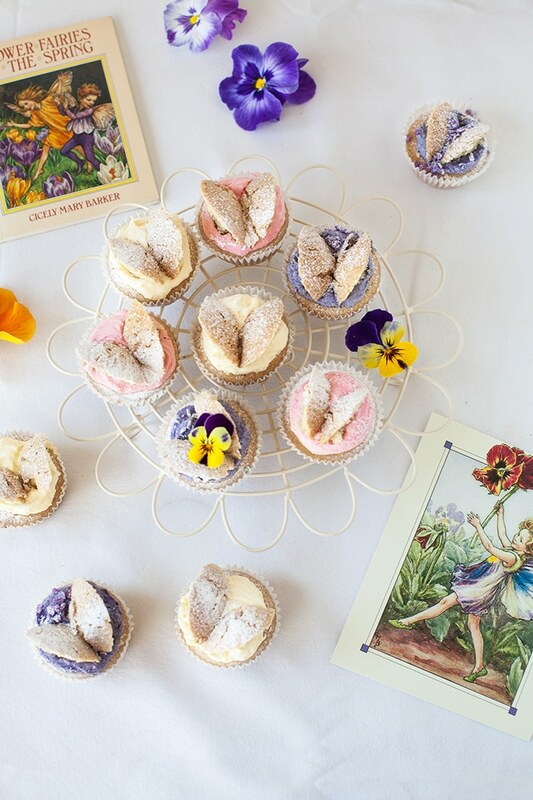 Fairy cakes are Britain’s answer to cupcakes. 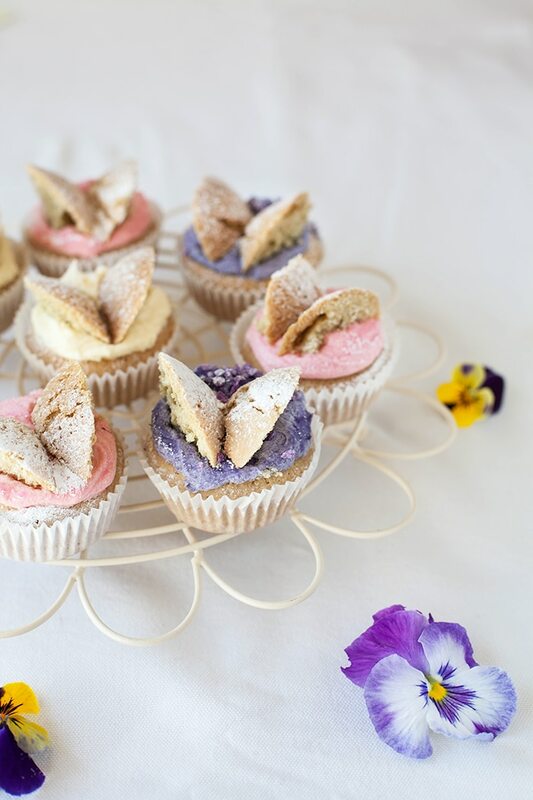 They’re slightly smaller than regular cupcakes and the variant I’ve used are often called “Butterfly cakes” because of the wings but I think you’ll agree, Fairy cakes is a much more fitting name for this particular recipe. I’ve chosen an assortment of flowers to flavour and decorate these cakes but you can use any edible flowers you wish. 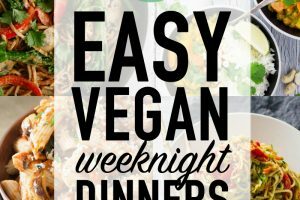 This recipe is also vegan, dairy-free and egg-free but everyone will love them. 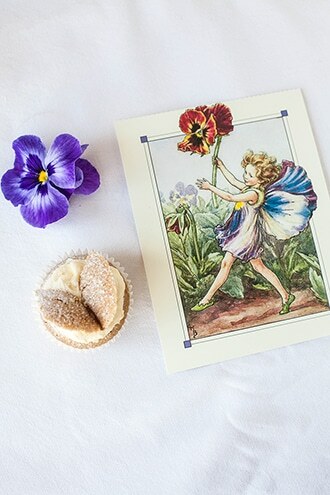 Not only do they evoke wonderful memories but their delicate flavours are so divine and perfect for Spring. Preheat the oven to 170c / 350f and line 2 cupcake trays with fairy cake liners (18 in total). 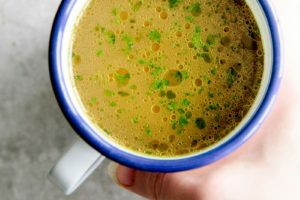 In a large bowl or jug, whisk together the almond milk and cider vinegar. Set aside to curdle. 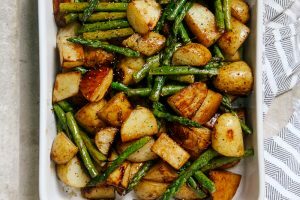 In a separate large bowl, sift the flour, cornstarch, baking powder, baking soda together and stir in the sugar to combine everything. Add the oil and vanilla to the jug of milk, stirring to combine and then pour into the bowl of dry ingredients, whisking until it forms a smooth batter. Fill the cupcake liners about two-thirds of the way up and bake for 20-25 minutes or until a toothpick inserted into the centre of the cakes comes out clean. Leave to cool completely before decorating. Make the buttercream by creaming the vegan butter and icing sugar together until smooth and creamy. If using different colours and flavours, divide the buttercream into multiple bowls and add the flavours and colourings to each. Using a small, sharp knife, cut a hole out of the top of the fairy cakes by tilting the knife at a 45 degree angle and creating a circle. Slice the cake top in half to create the "wings". 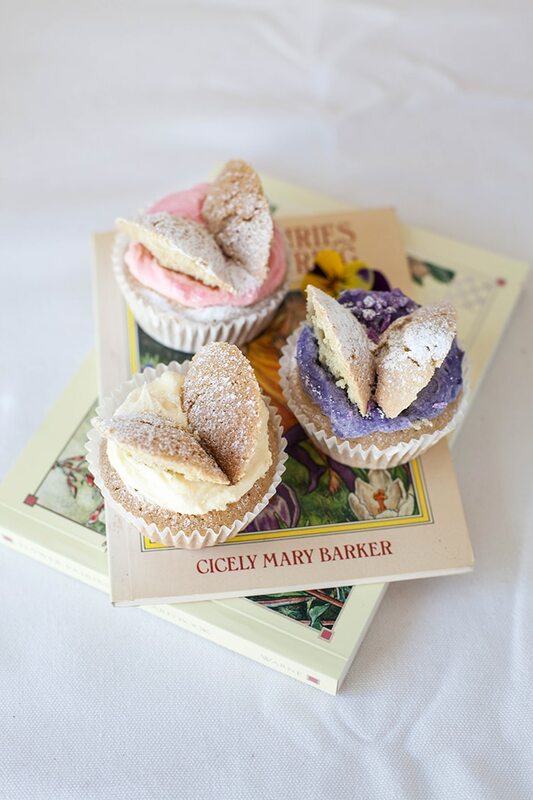 Add a dollop of buttercream onto the fairy cakes and then top with the wings. Dust with a little icing sugar and serve. 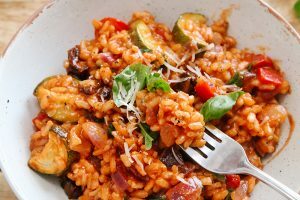 These keep in an air-tight container for 1 day at room temperature or 3 days refrigerated. These make 18 fairy cake sized cupcakes - for full-sized cupcakes, you could make about 12 from this batter. 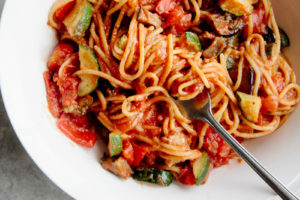 Silly question, but is corn starch the same as corn flour? These look so beautiful! It's my 4 year old cousins birthday soon and she loves cupcakes so these would be perfect for her! 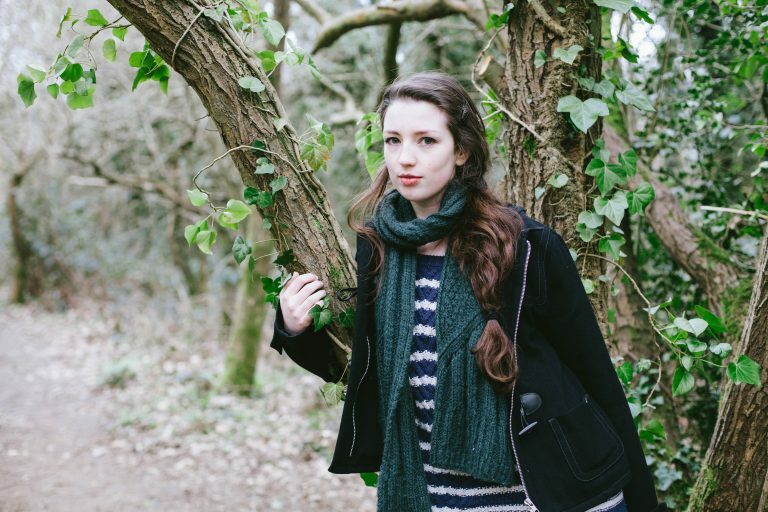 This is so special...what a lovely job, Aimee. You really brought the pages of the book to life with these beautiful cupcakes! So pretty Aimee! 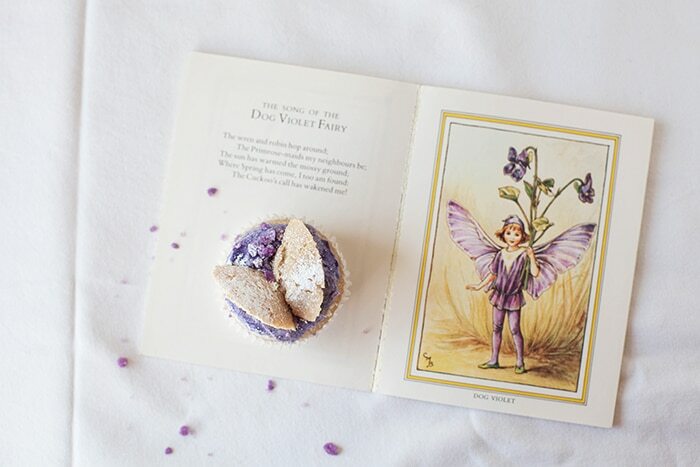 I adored butterfly cakes when I was little AND the flower fairies. P.S. Your flower shaped cooling rack is gorgeous. Where from? Thanks Laura :-) Have a nice weekend!